David Burke has the perfect, healthy and tasty meal for you to make tonight! His Stuffed Zucchini recipe was good enough to impress Rachael Ray, but was truly impressive was the number of ingredients it required. Just five ingredients, olive oil and salt and pepper are all you need to prepare this meal. Given how heavy the dishes can be around the holidays, it’s no surprise that a lighter one is needed now and then. 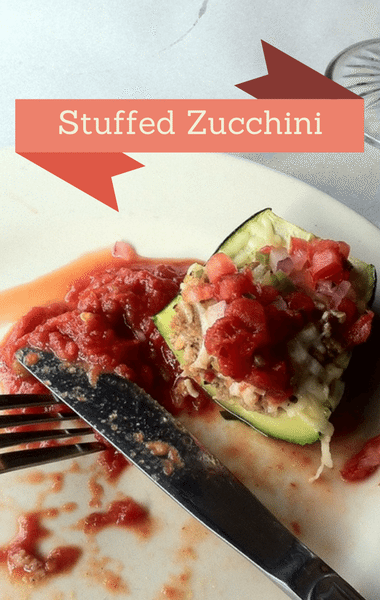 Go ahead and put these Stuffed Zucchini together, so you can indulge later on!